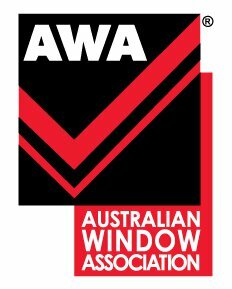 Our Work | Glass Vision | Window and Door specialists! This is just a selection of the projects we have been involved in recently. We hope you like the look of our finished products as much as we do.